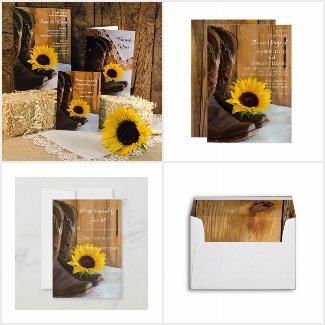 Lora Severson Photography at Zazzle.com designs and sells custom floral, nature and rustic country western wedding invitations, save the date announcements, greeting cards, paper reception products, party favors and personalized keepsake gifts featuring original photography. 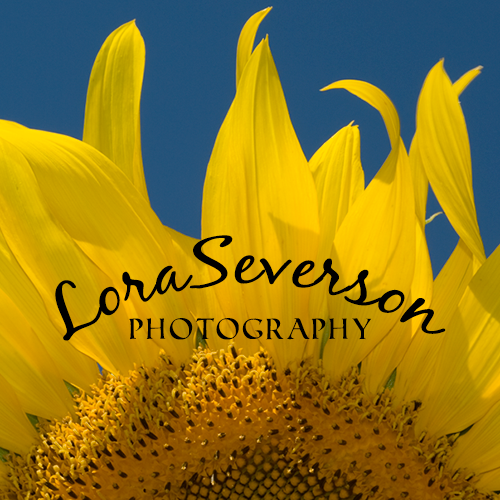 It started with a love of taking photographs and becoming a certified floral and nature photographer. From there, my passion grew to photographing rural country farms and barns. I had accumulated so many photographs, I decided to share them with the world. 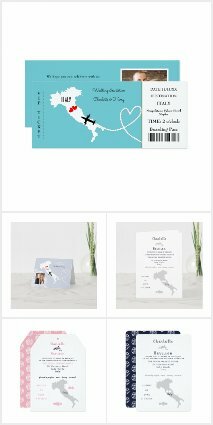 I offer marriage invitations to complement just about any kind of flowers or wedding decor you can imagine. From the rustic to the refined and from the shabby to the chic, you will find it here. 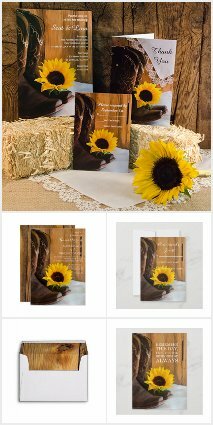 Choose from rustic country barn weddings, sunflower weddings, outdoor woodland weddings, floral tea party weddings, natural beach weddings, seasonal wedding themes and more. 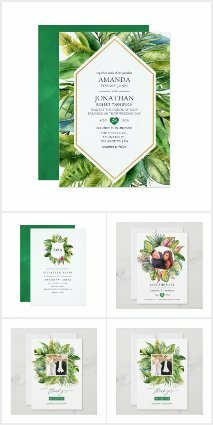 Pair these high quality invites with matching save the dates, rsvp cards, bridal shower or rehearsal dinner invitations, envelope seals and return address labels to create a coordinated nuptial stationery set. 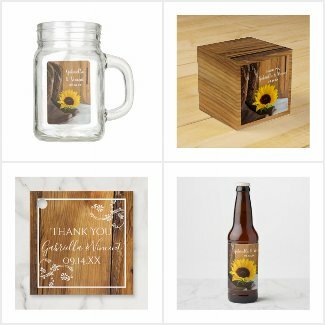 Finish off the look with disposable paper plates or napkins, party favors or a personalized gift with the same theme.